There's a batch of them right on the drivers inner fender, so grab your test light and start probing. 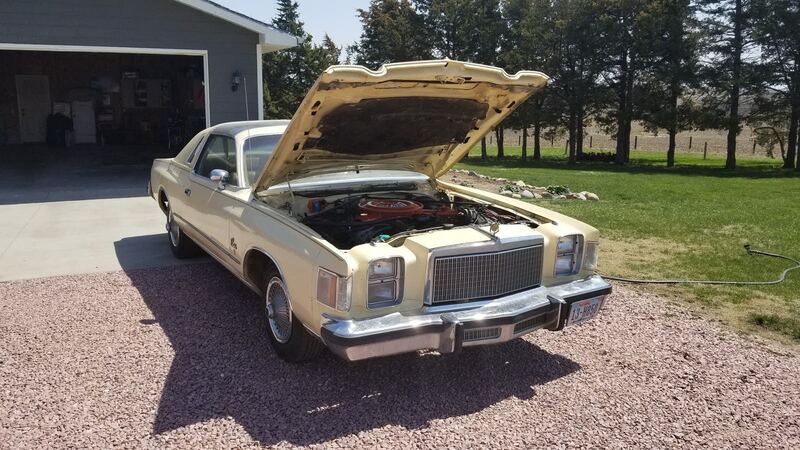 You should also check the engine to body, body to battery and battery to body ground wiring and straps, I had issues with those on my old 77 Doba. And as they get older they tend to start eating headlight switches, I rewired mine to use relays to drive the headlights and the switch to drive just the relays, wiring harnesses are not the best and are subject to corrosion if you live in a damp climate or where salt is used on the roads. The chronometer clock on my 76 Cordoba is not working...... are they difficult to remove and or repair? Start a new Chrysler Cordoba question.